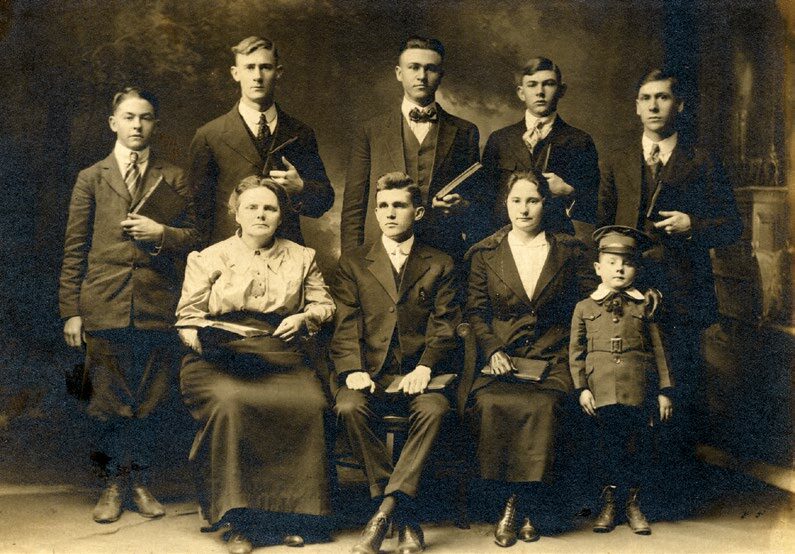 Indiana-native Nora Chambers and her husband, Fred, joined the Church of God at the invitation of R. G. Spurling, who licensed Nora as an evangelist in 1910. At that time, the couple was attending Holmes School of the Bible in Altamont, South Carolina, where Nora was also on the faculty. After relocating to Cleveland, Tennessee, Nora became involved in many of the expanding ministries of the Church of God, including matron of the orphanage and numerous roles at the Publishing House. Over the years, she was a proof-reader, edited the children’s page in the Lighted Pathway, wrote Sunday school curriculum, contributed to the Evangel, and served as clerk of the General Assemblies. This is why God was dearer to me than at any other time in my life. He was so precious to us and never left us alone. David G. Roebuck, Ph.D., is the Church of God historian and director of the Dixon Pentecostal Research Center in Cleveland, Tennessee.